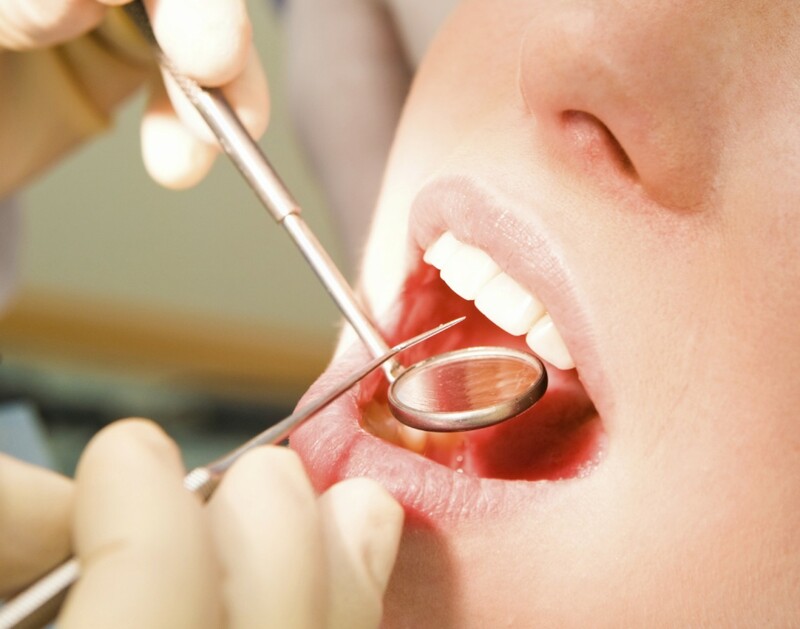 Did you know that half of Americans have some form of periodontal disease? According to a CDC report from 2012, half of Americans (47.2%) aged 30 and older are afflicted with mild to severe cases. Although more common in men than women (56.4% vs. 38.4%), other factors related to a woman’s health and hormone levels may make women more susceptible at certain times in their life. Periodontal diseases are infections or inflammation that affect the gums or bone surrounding and supporting your teeth. Gums can become red and swollen and bleed easily, and in the worst cases a tooth may loosen and fall out. This can be avoided by ensuring that plaque and related bacteria are removed through regular at home dental care, such as brushing and flossing, as well as regular visits to the dentist for semiannual cleanings.